Literally everywhere you go in Belgium you won’t be far from a castle or a museum! 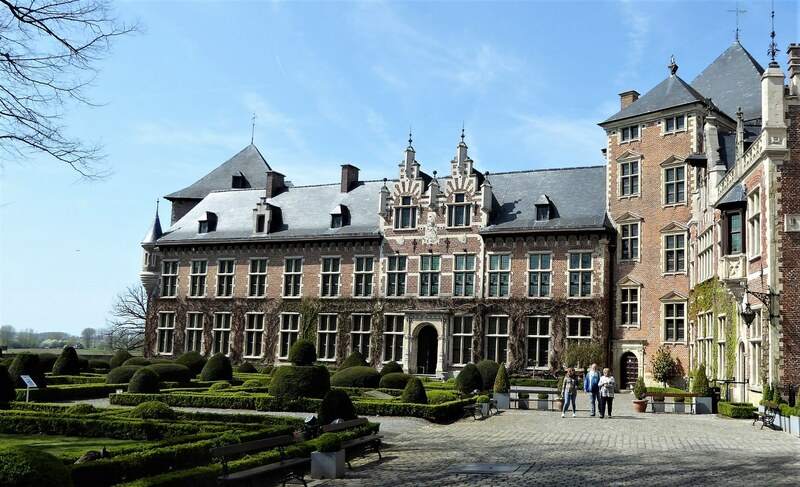 Castles abound in all regions of the country, from the large, impressive ones such as Gravensteen Castle in Gent and Gaasbeek Castle just outside Brussels, to smaller ones such as Horst Castle, Beauvoorde Castle and Modave Castle. Whatever your interest in castles, you can’t go far wrong in Belgium! Mostly everyone in Flanders knows that the first Sunday after the Easter Holidays is the annual Heritage Day (Erfgoeddag). But if you’ve recently arrived in Flanders from a different planet, here’s a short guide to what it’s all about. Located 20 kilometres south-west of Antwerp, just off the busy N16, the quiet town of Bornem has so much to see that a day, or even a weekend, is never going to suffice.